Watt-up: The Last Man on Earth Worst Show Ever! The Last Man on Earth Worst Show Ever! 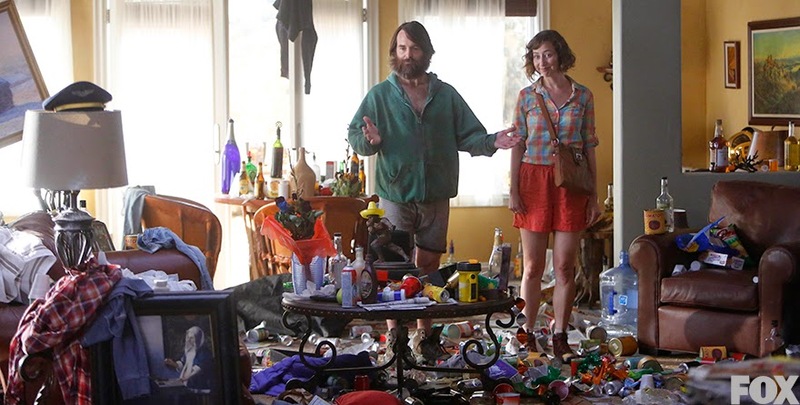 The Last Man on Earth Worst show Ever, but oddly it’s like a car wreck that you just keep watching! I find myself fast forwarding through about 50% of it hoping it will get better, but it doesn't, it just keeps getting worse. To top it of Fox has just renewed it for a 2nd season, we can only hope for bikini's and no double stick tape and that Phil finally gets laid by one of the hot ladies, if not I think it will die a horrible death, Cheers! Jessica Alba Hot Bikini Pics!